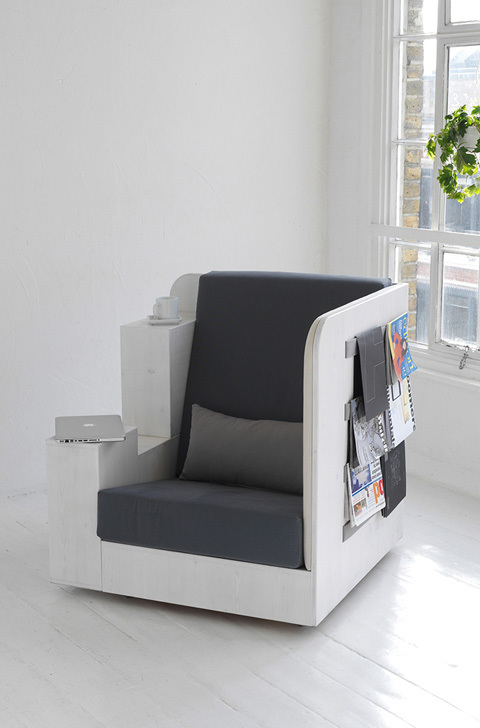 The OpenBook seat is a reading chair with integral shelving and journal hangers. 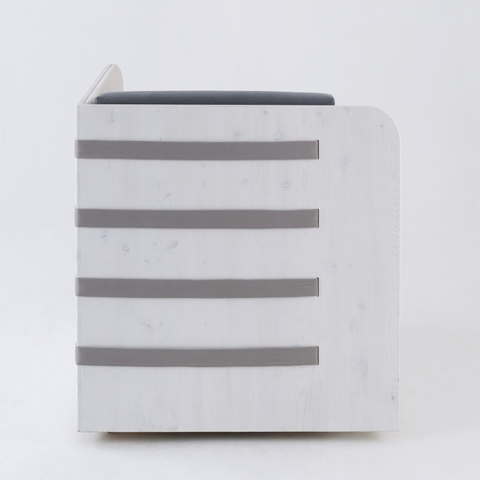 Initially designed to solve a tricky interiors problem, the OpenBook is now available as a stand alone piece that celebrates the written word. 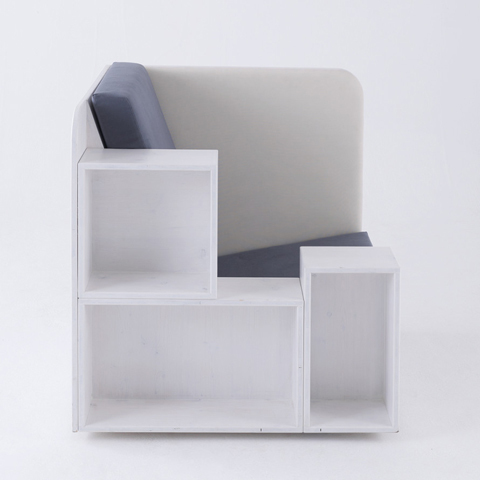 The chair itself is a simply upholstered l-shape, set into a corner created by the back and left wall of the seat. 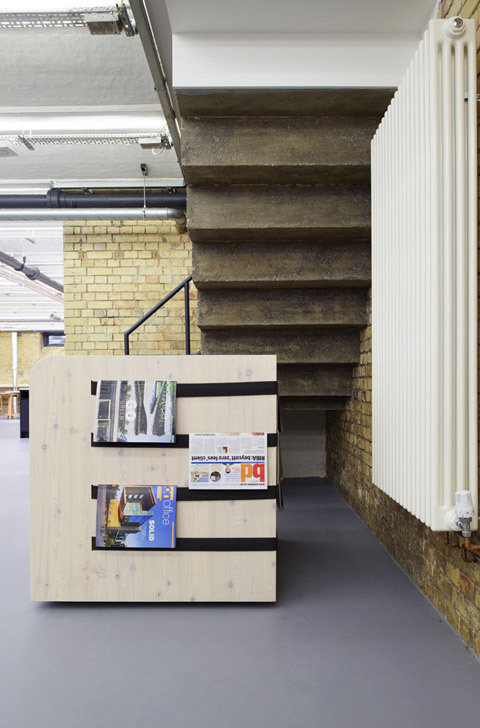 The left wall features magazine and newspaper racks on the outside, whilst the right is a set of three boxy shelves, at alternating angles, complete with convenient tea spot. By keeping the shelving on one side only, and staggering it so the user can still peep out, the designers at TILT Studio have created a cozy but not isolating nest. The usefulness is clear. 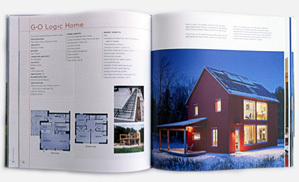 As for the look, simple ply board and right angles keep the design to a minimum. The depth of the shelves gives some substance and solidity to the seat too, and also allows you to basically customize the final appearance by stacking your favorite tomes. 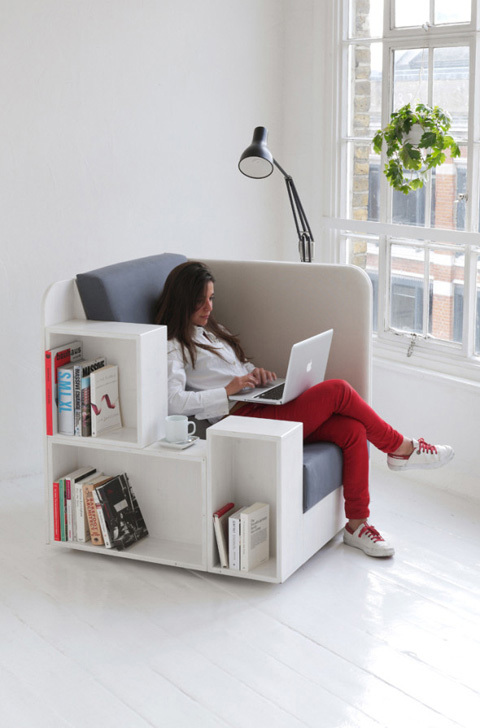 The OpenBook chair would be the perfect fit for a space efficient library, or a shared working space. It can also meet the high demand these days for furniture that can create a subdivision in open-plan rooms. Overall an intellectual piece, even if you fill it with chick lit.